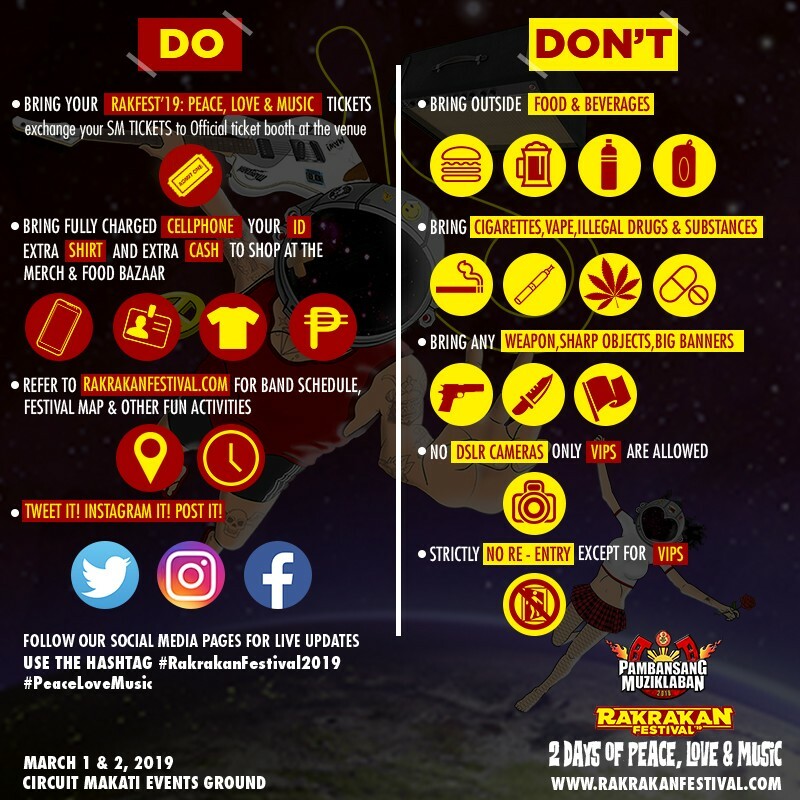 Manila, Philippines - As Rakrakan Festival makes its way back, this year we are going to have two days of peace, love, and music with back-to-back performances from 120 OPM bands and artists! And just like last year, we will be having 6 stages divided into 3 stages per day. For DAY 1, we have CENTER STAGE, MOVE STAGE, and INDIE STAGE! And for DAY 2, we have SLAM STAGE, MOSH STAGE, and PEACE STAGE! I know you’re all excited for the complete lineup so here you go! On DAY 1, performing on the INDIE STAGE we have MILES EXPERIENCE, BETTER DAYS, BRWN, LIONS & ACROBATS, INTERTWINED, ANG BANDANG SHIRLEY, BRISOM, LOLA AMOUR, SHE'S ONLY SIXTEEN, BITA & THE BOTFLIES, OVER OCTOBER, BENNYBUNNYBAND, SANDIWA, NOT INFORMED, SLEEP ALLEY, MAY, ABSOLUTE PLAY, RED LIGHT GO, THE LATE ISABEL, and THE VOWELS, THEY ORBIT! 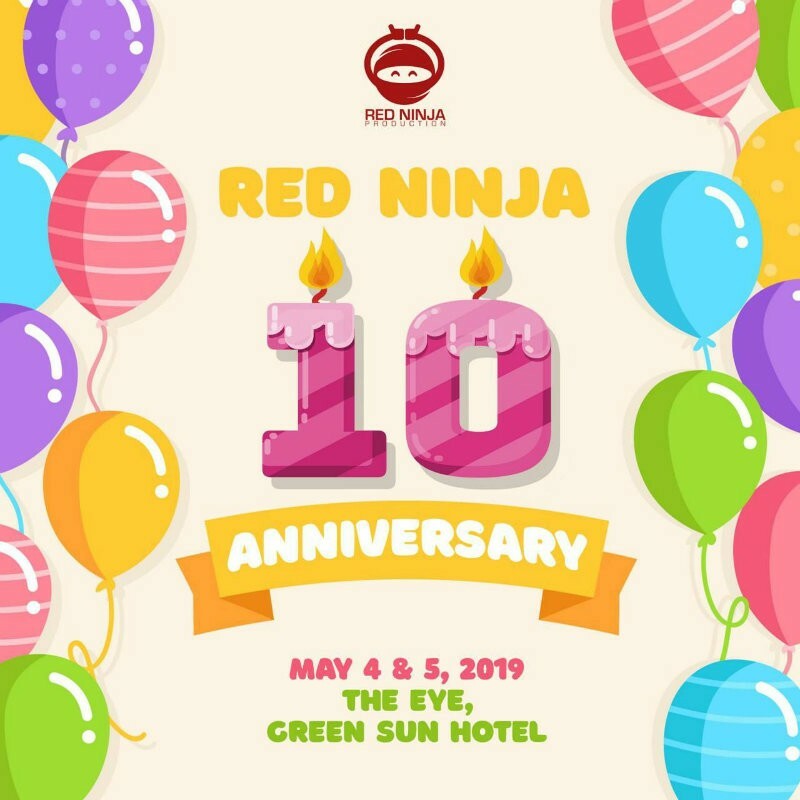 Performing on our CENTER STAGE we have JUAN KARLOS, SPONGECOLA, HALE, GLOC 9, SHANTIDOPE, JUST HUSH, BECAUSE, STICK FIGGAS, QUEST, GEO ONG, AGSUNTA, FREESTYLE, SIDE A, BARBIE ALMALBIS, MIGZ HALECO, DOTTY CHAN, RIOT, MOJOFLY, and FERN! And on our MOVE STAGE, catch performances by MAYONNAISE, THIS BAND, MOONSTAR88, GRACENOTE, QUESO, TYPECAST, 6CYCLEMIND, IMAGO, ROUGE, KJWAN, TANYA MARKOVA, JOIN THE CLUB, WOOPIS, DRIVE ME TO JULIET, CHNDTR, MADELINE, MARYZARK, SUD, and RED HORSE MUZIKLABAN CHAMPION! On DAY 2, performing on our MOSH STAGE are SLAPSHOCK, FRANCO, ULTRA COMBO, URBANDUB, BASTI ARTADI, COLN, CHICOSCI, WILABALIW, ROCKSTEDDY, GINILING FESTIVAL, EVEN, SAYDIE, PHILIA, VALLEY OF CHROME, FASPITCH, 123 PIKIT, REBORN, DICTA LICENSE, and RED HORSE MUZIKLABAN CHAMPION! On our SLAM STAGE, watch performances from WUDS, PHILIPPINE VIOLATORS, CATFIGHT, SUNFLOWER PROJECT, SUBCULTURE, BAD BURN, MANILA UNDER FIRE, SHOTGUN COMBO, ATTHISMO, HAPPY THREE FRIENDS, MORPHINE KINGS, MR. BONES & THE BONEYARD CIRCUS, ARCADIA, EMBERCORE, VIE, JURASSIC PARDS, SWITCH, SKYCHURCH, THE REPUBLICATS, and RUNBYNINE. And on our 6th and final stage – PEACE STAGE, catch performances by DECEMBER AVENUE, I BELONG TO THE ZOO, AUTOTELIC, MUNIMUNI, CHOCOLATE FACTORY, BROWNMAN REVIVAL, THE CHONGKEYS, BANDA NI KLEGGY, PEDICAB, HILERA, LION & THE SCOUTS, REGGAE MISTRESS, COLLIE HERB, ENGKANTO, KADANGYAN, WRITTEN BY THE STARS, SAGIP ADIK FOUNDATION, SLOWDOUGH, JEJAVIEW, and SALVATION ARMY! On the event day, tickets are available at SM Tickets for P530. If you buy your tickets at the venue, price is P500. Don’t buy tickets from unreliable sources and scalpers. Tickets will be scanned. Buy your tickets in the official ticket booth at the venue or at SM Tickets ONLY. There will be special entry passes for VIP holders. Check layout map at rakrakanfestival.com. Minors from age 13-17 years old should be accompanied by an adult. All minors will wear a special tag and will not be served beer. 13 years old below is not allowed to enter the event. Make sure to be on your best and most comfortable attire to enjoy the festival. Better to come early to avoid long lines! With this, you can also have more time to scout and visit the whole area including the bazaars. You may also get a chance to grab more freebies from our event partners and sponsors. There are limited parking spaces, so be “Rakers” and commute your way to Circuit Makati, Event Grounds. Refer to www.rakrakanfestival.com for band schedules and festival map so you know where to go. Dangerous items are not allowed such as firearms including sharp or pointed objects. There will be a baggage area for your belongings. Numbers will be provided to claim your items after the event. The organizers has the right to request for proper identification when age is in doubt. The organizers has the right to refuse admission if needed. The organizers will not be responsible for any loss of property before, during, and after the event. Drugs and other prohibited substances will be surrendered to the police. Bring a full-charged cellphone and powerbank. Extra Shirt para laging fresh. Extra cash for the Food and Merch bazaar. Get your free beer upon entry. Refer to rakrakanfestival.com for the band schedule, festival map, and other activities. Bring food, alcoholic, beverages, bottled water. Bring any weapons and sharp or pointed objects. Bring signages and banners that are too big. 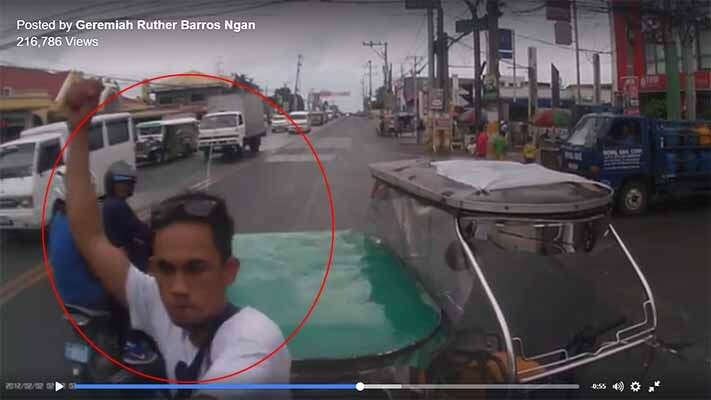 Bring illegal drugs or any other prohibited substances. Bring DSLR (DSLR Access is for VIP Ticket holders only).